Join us and get your first week FREE! Monmouth Squash Club & Swim School was initially established in 1923 and has recently undergone extensive renovations and improvements. We are happy to announce that we are accepting new members to enjoy our beautiful facilities. 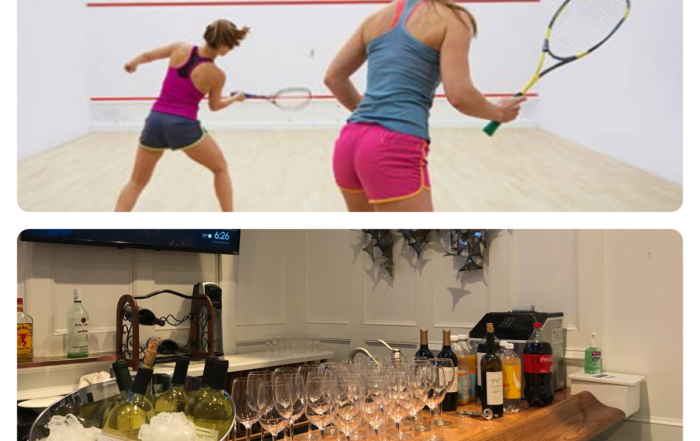 Whether you are interested in playing squash on one of our three international squash courts, have a swim in our heated indoor salt water pool, set up a private swim lesson (for children or adults), enjoy our unisex steam room, relax in our private lounge, our team of professional instructors are here to serve you. 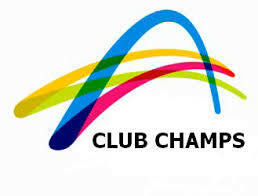 Providing several opportunities for you to learn to play and find a suitable match. 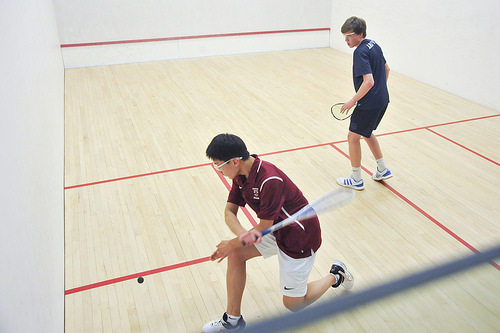 Our squash program offers round robin, clinics, box leagues, and tournament play that will make it easy to get involved and play squash. 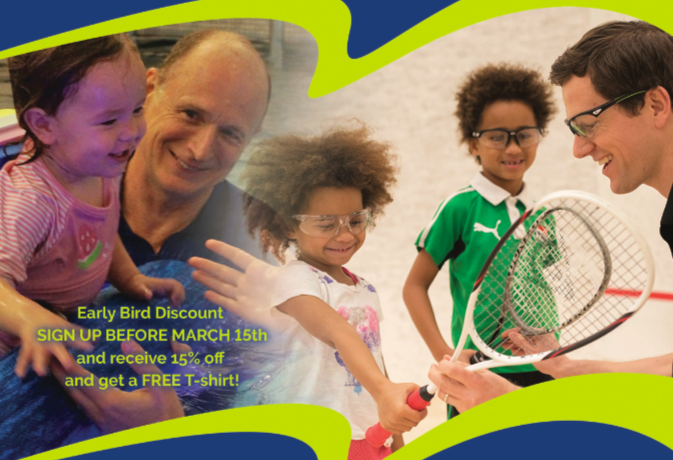 Our junior program includes drop in match play, lessons, clinics, box leagues, and tournaments making the lifetime sport of squash easy and fun to learn and improve.